This footage from German newsreels shows German forces in action during the invasion of Poland. This footage shows German forces entering Warsaw amidst the destruction caused by their bombardment of the city. This footage shows victorious German army units parading before Adolf Hitler in the streets of devastated Warsaw. On September 1, 1939, Germany invaded Poland, initiating World War II. Britain and France responded by declaring war on Germany on September 3. Within a month, Poland was defeated by a combination of German and Soviet forces. In the first phase of World War II in Europe, Germany sought to avoid a long war. Germany’s strategy was to defeat its opponents in a series of short campaigns. Germany quickly overran much of Europe and was victorious for more than two years by relying on a new military tactic called the “Blitzkrieg” (lightning war). 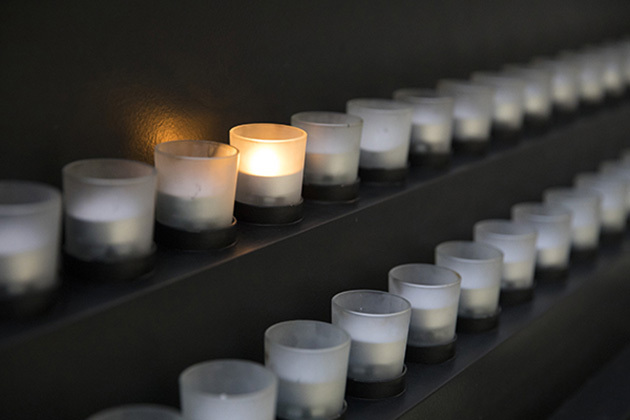 Explore the links on this page to learn more about the Holocaust and World War II. 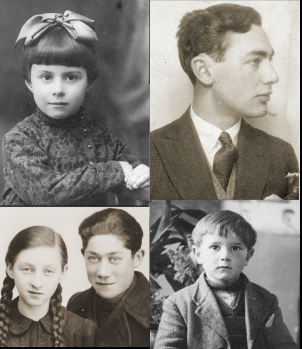 By providing a concise overview of the Holocaust and those involved, this resource is intended to provoke reflection and discussion about the role of ordinary people, institutions, and nations between 1918 and 1945. Visitors to the Museum’s Permanent Exhibition receive identification cards describing the experiences of people who lived in Europe during the Holocaust.